Affordable Metro Rail Living! 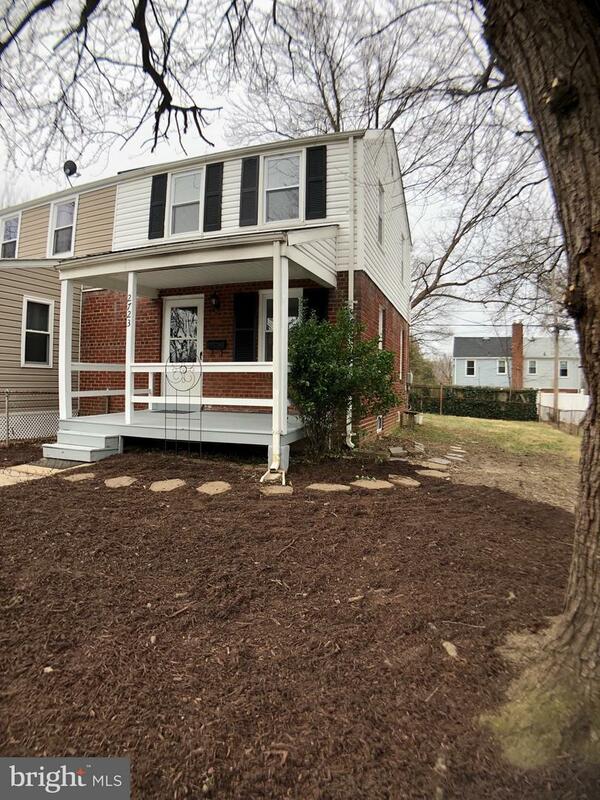 Jefferson Manor is a sought after neighborhood located just a few walking blocks from the Yellow Line Metro. This is a great opportunity to purchase inside the Manor at a fantastic price. 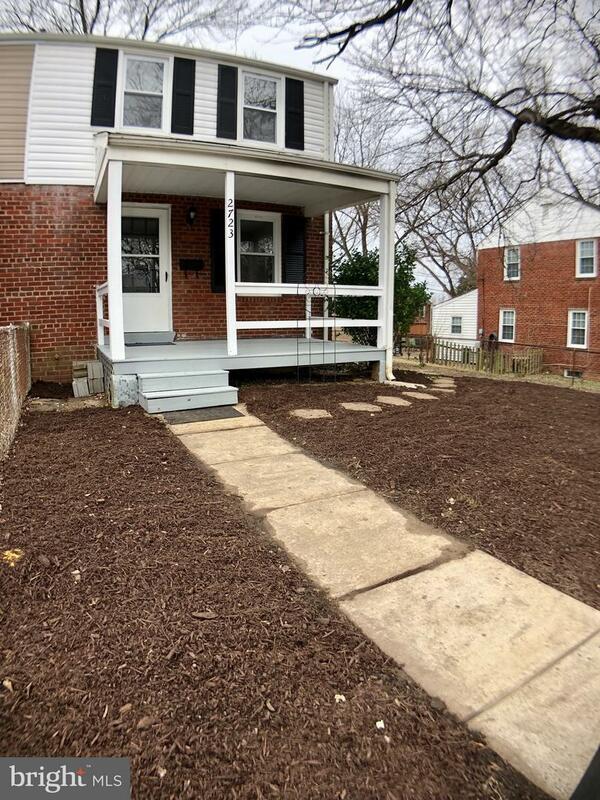 This home is a 3 level 2 bedroom 1 Bath with a lower level that can be used as you want. The main level has your living room, kitchen, and dining room, with hardwood floors. The kitchen has new flooring, new granite counter tops, and a new stainless refrigerator. 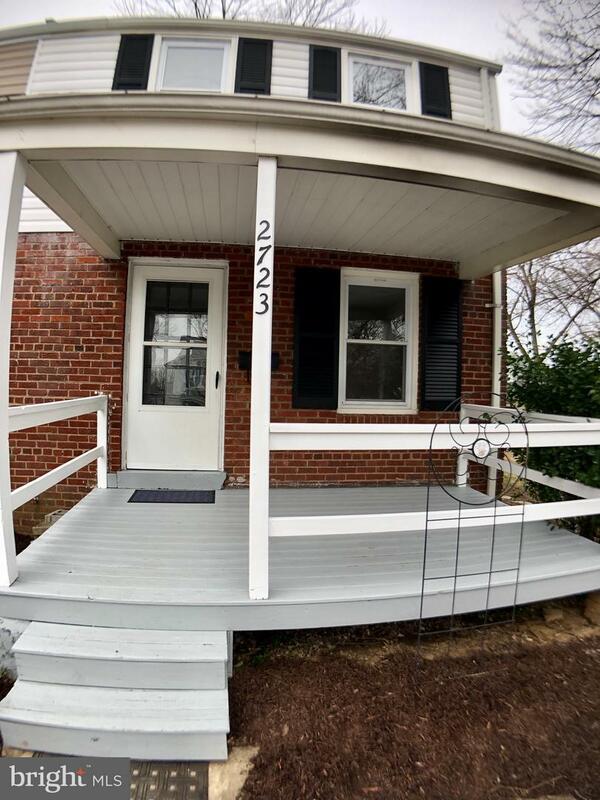 The upper level also has wood floors with 2 bedrooms and 1 full bath. The lower level has a partially finished front room with your mechanical/workshop room in the back. 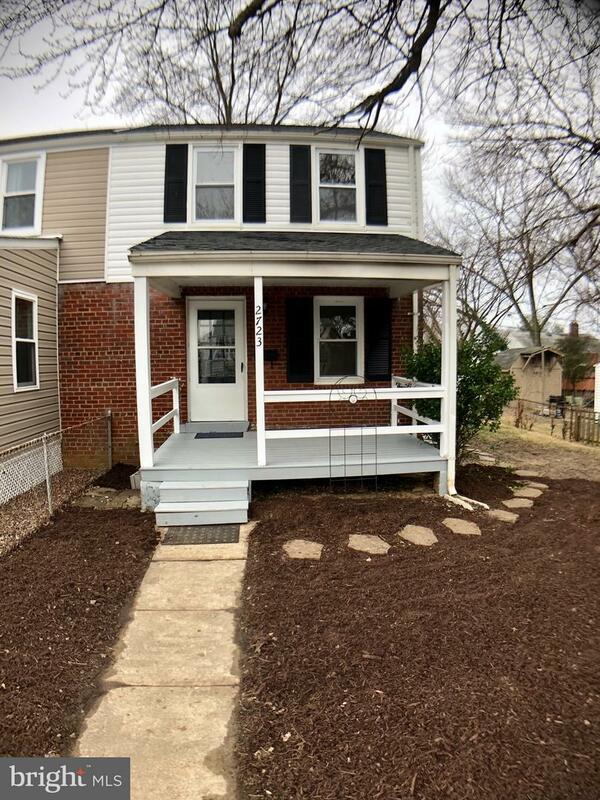 Outside has a large fenced yard and front porch. The home comes with a new roof. People say the neighborhood is one of the friendliest neighborhoods you will come across with a wonderful volunteer civic association. No HOA! Throughout the year, the volunteers organize social gatherings within the neighborhood. Welcome home to Jefferson Manor! Listing courtesy of Century 21 Accent Homes.